Santa’s communications consultant, take 2! 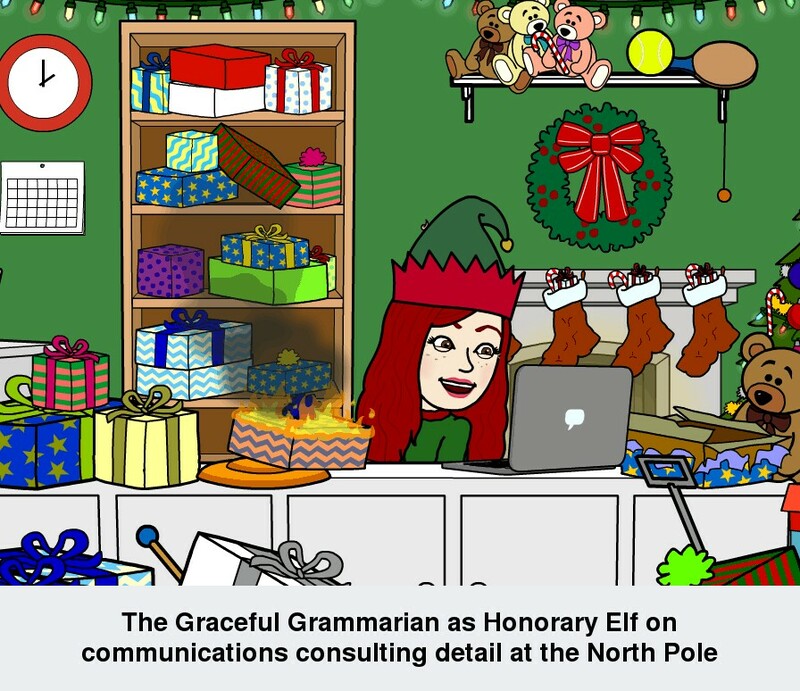 One of my favorite special jobs as the Graceful Grammarian was serving as Santa’s communications consultant in December of 2014. Santa asked me to help English speakers all over the world to communicate their requests to him clearly. Last December, he didn’t call me in for duty because I was very busy and feeling quite queasy. This December, I’m back on duty! Santa has once again granted me the esteemed title of “Honorary Elf.” My task this month is to help the elves themselves communicate clearly and effectively. Santa has noticed that the elves’ sloppiness in English usage has had a deleterious effect on their planning for his travels on Christmas Eve. I agree with Santa: clear communication can lead to a very happy holiday! So, I packed our bags, and my little elf and I made our way to the North Pole earlier this week. 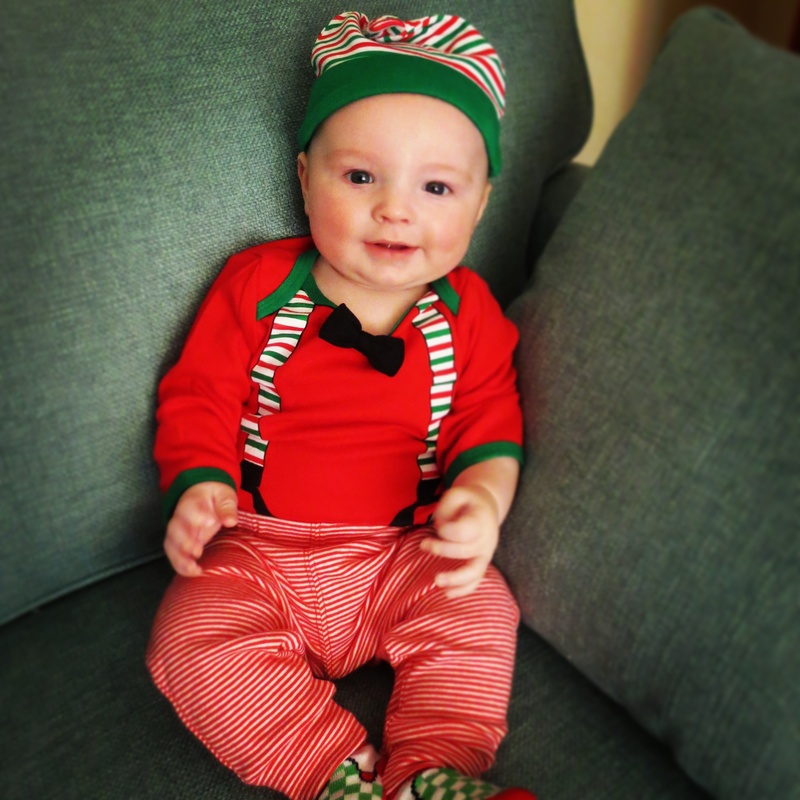 Now that we have acclimated ourselves to our chilly surroundings, I would like to share with you some of the work I’ll be doing with the elves this year. Stick with me to vicariously enjoy a vacation in the coolest place on earth!